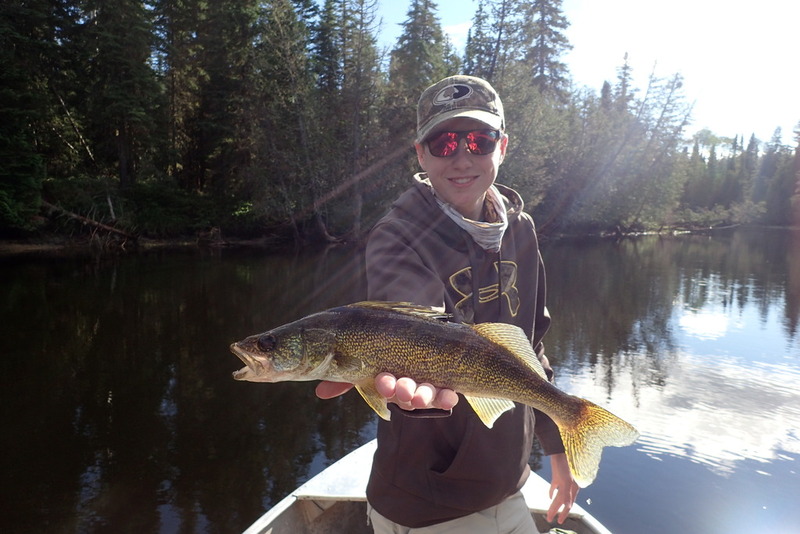 Tonys Lake is 2 1/2 miles long & ½ mile wide with a sandy shoreline and numerous bays. 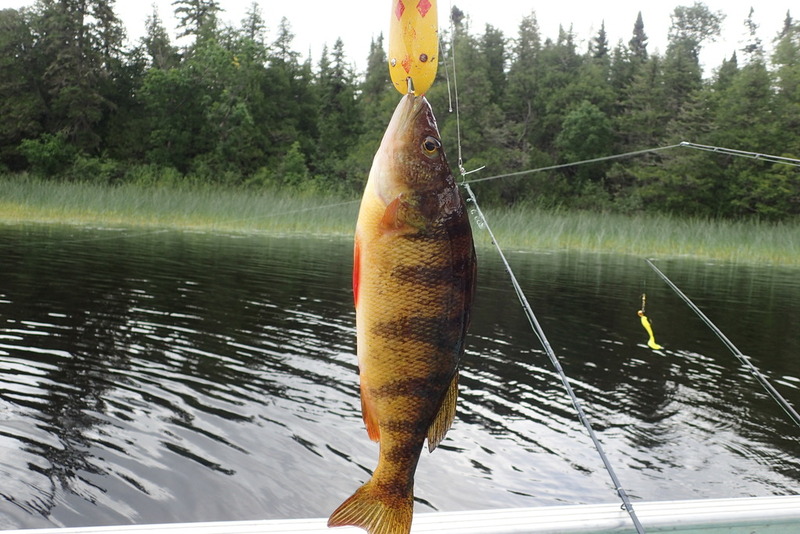 The average depth is 25 to 30 feet. 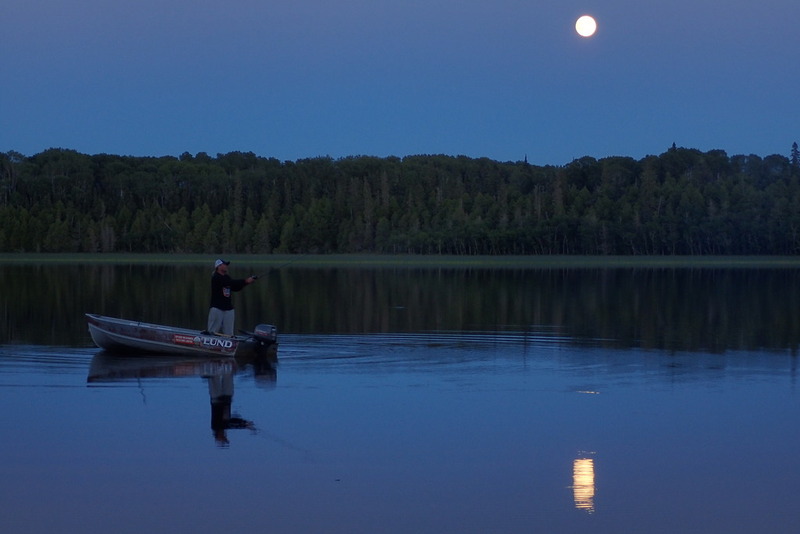 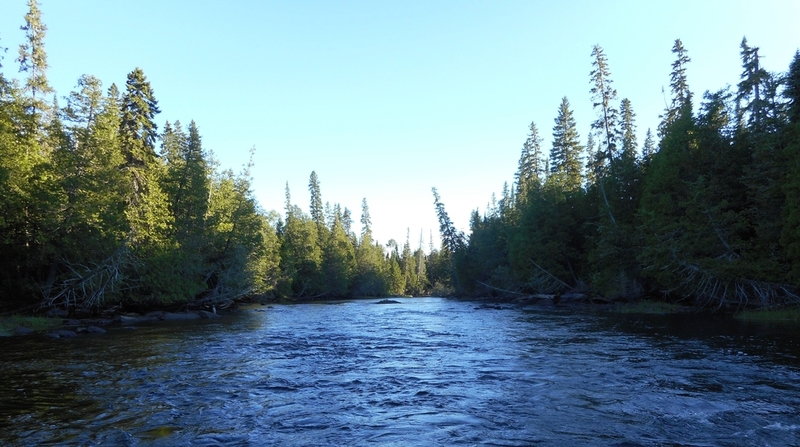 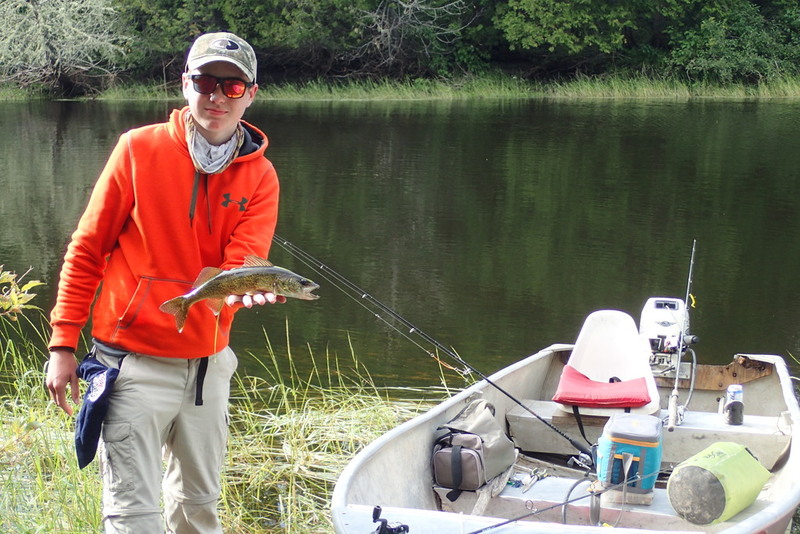 Accessible via a short portage trail is the Oba River which features a variety of Walleye and Northern Pike fishing opportunities over approximately 8 miles of river. 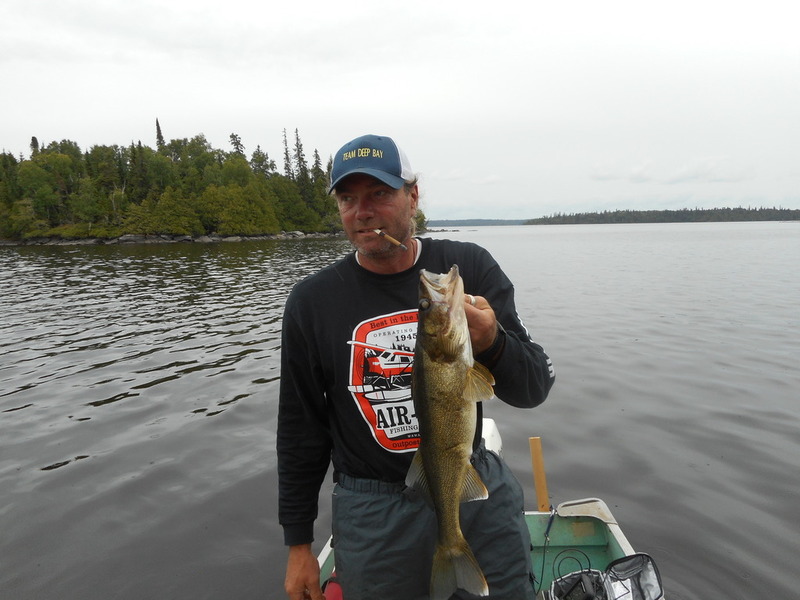 Walleye here average 1.5 to 2 pounds and are caught with relative ease. 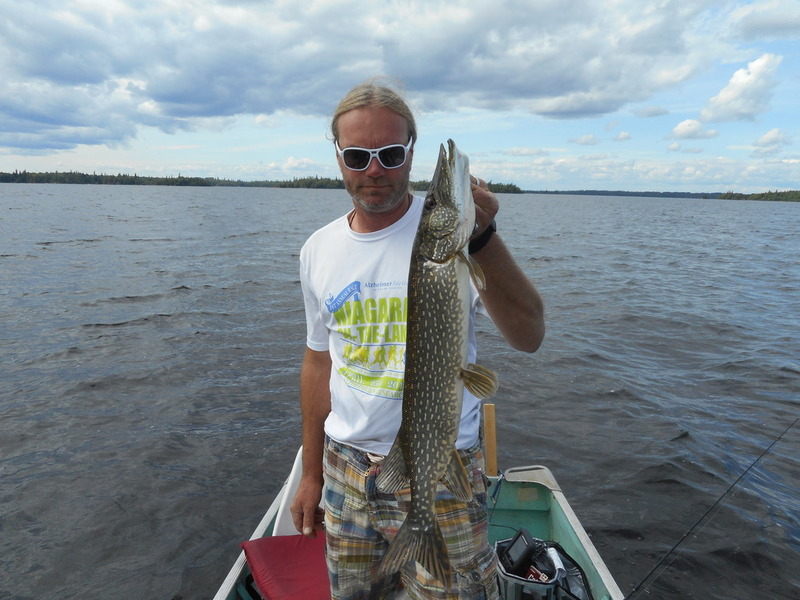 This area is a fantastic producer of big Northerns. 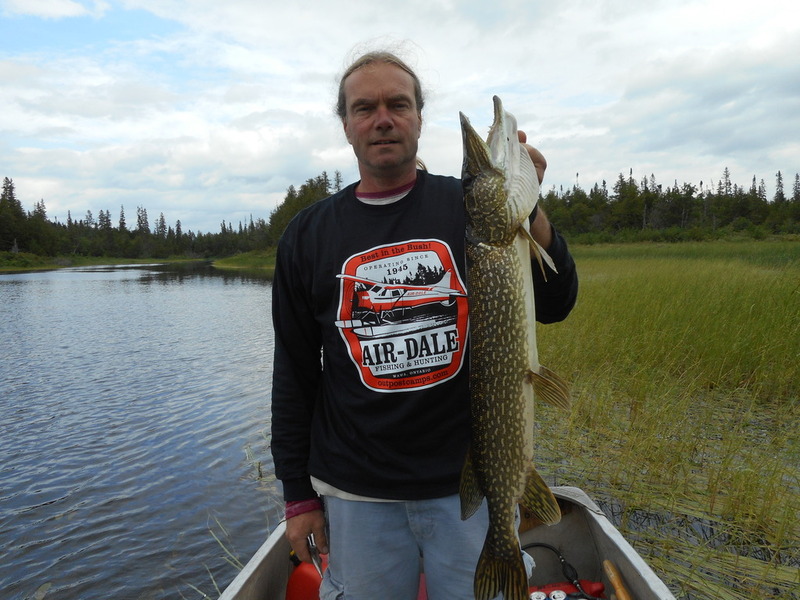 Each year we have many in the 40 inch plus range and have seen as big as 52 inches, weighing a whopping 38 pounds. 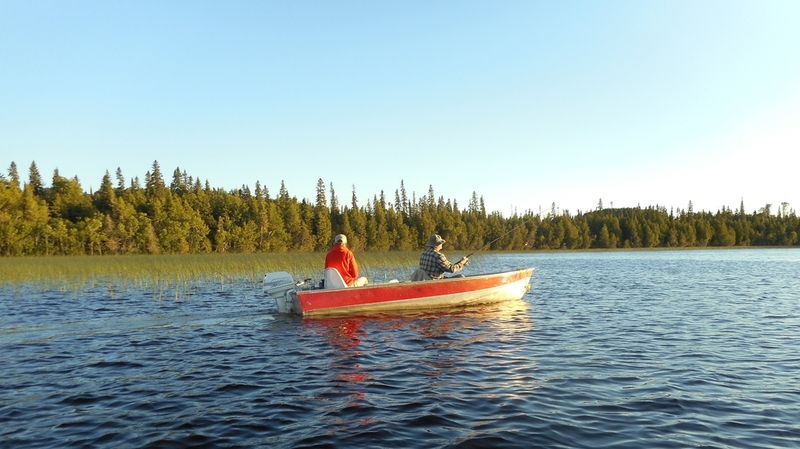 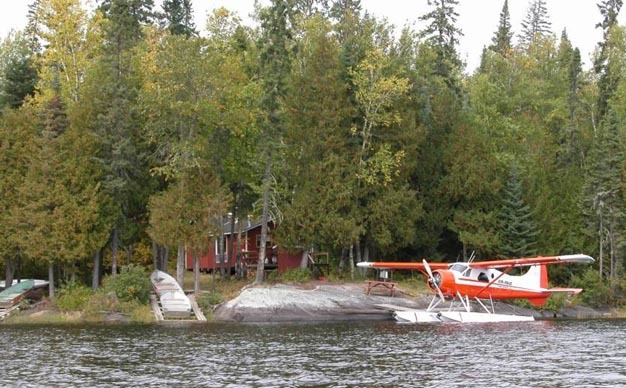 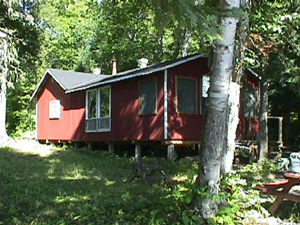 Kabinakagami Lake – 2 boats on the river portage. 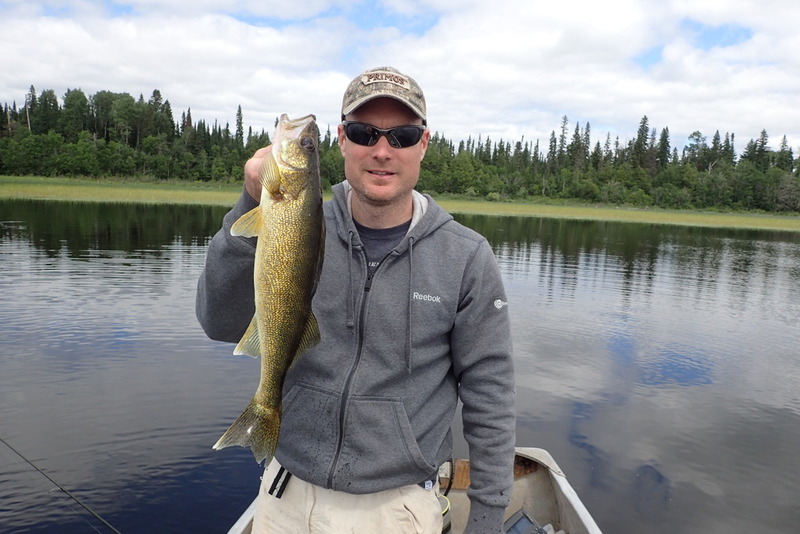 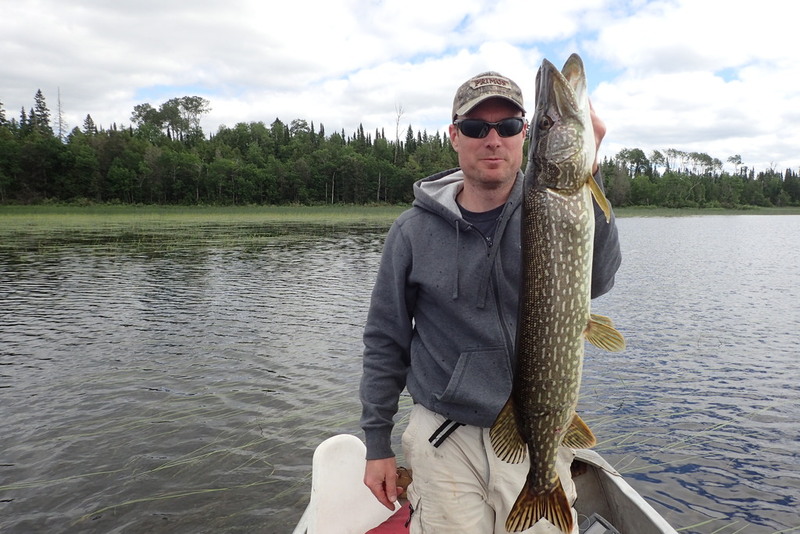 Northern Pike, Walleye, Perch, Whitefish. 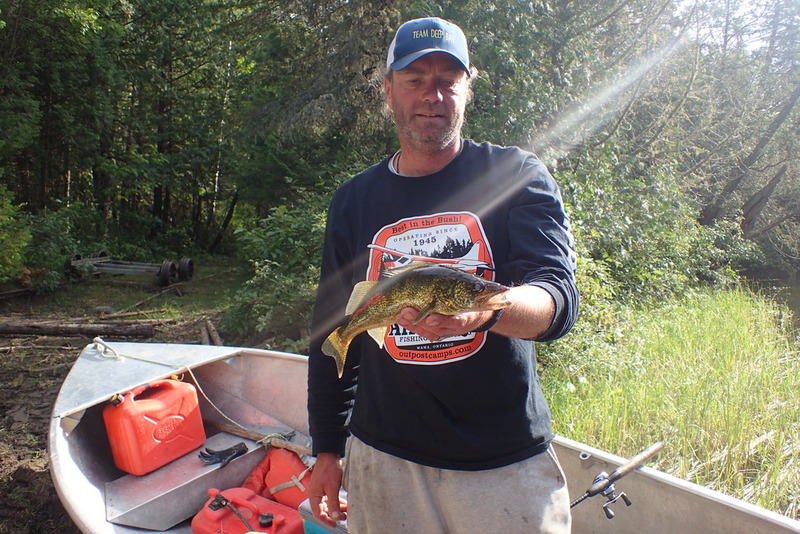 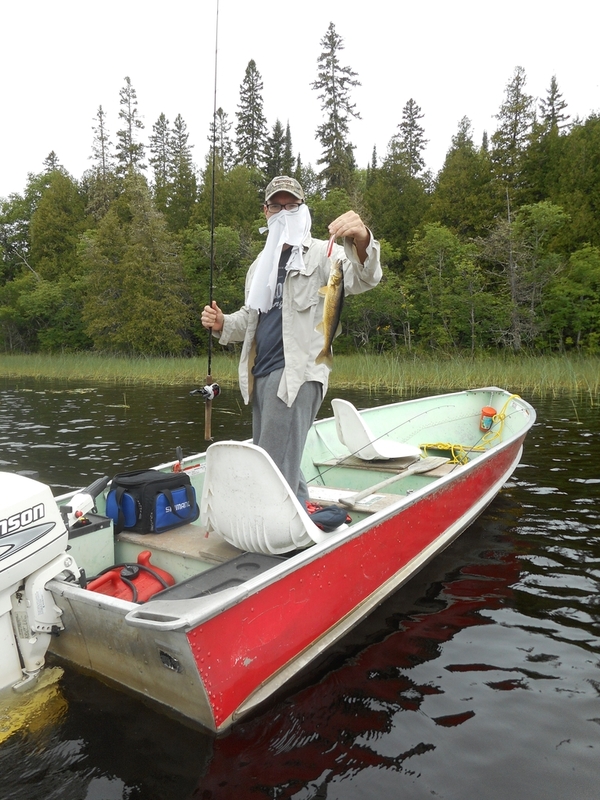 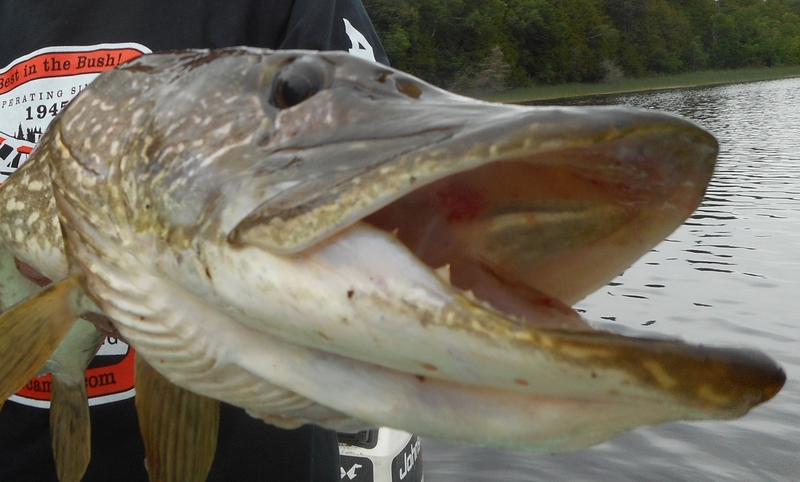 Oba River – Northern Pike & Walleye. 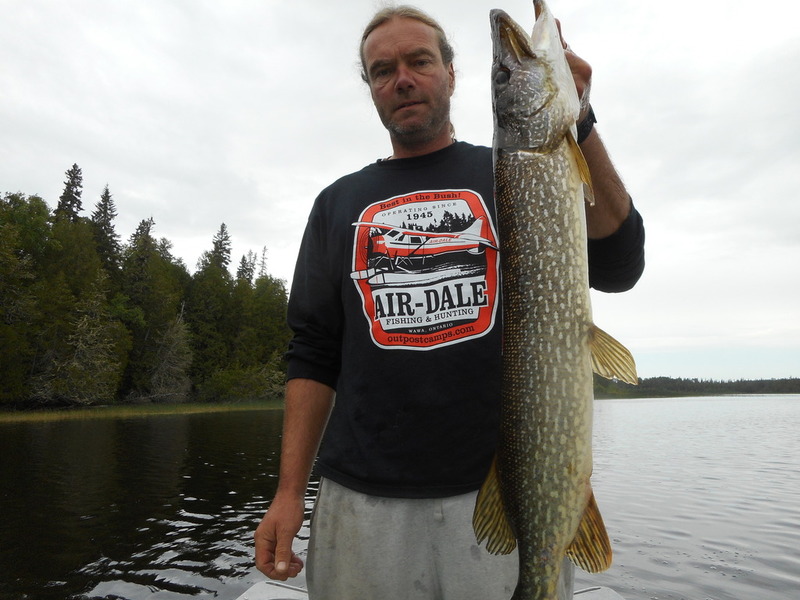 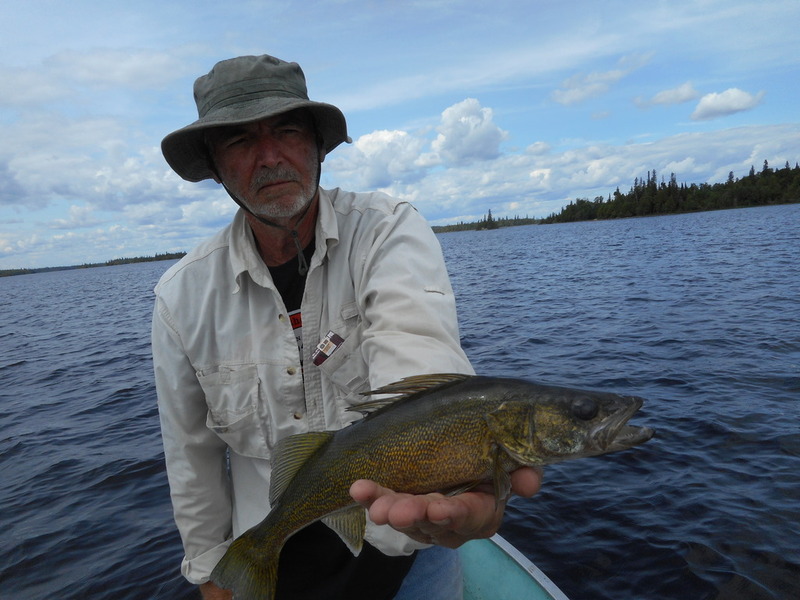 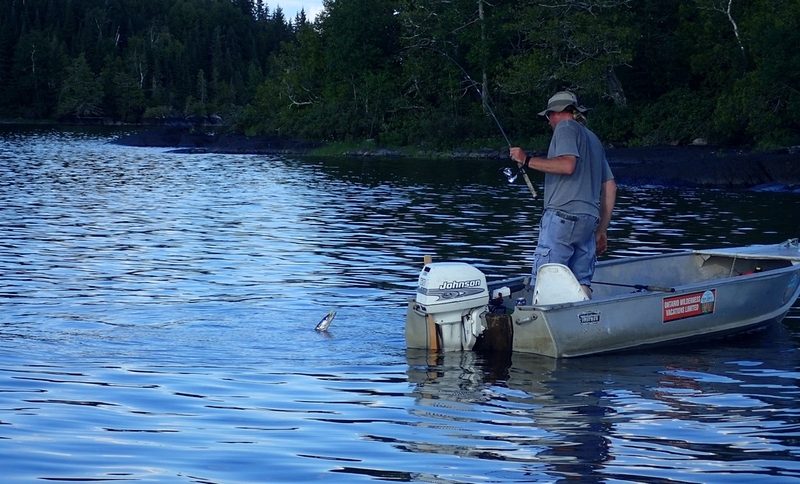 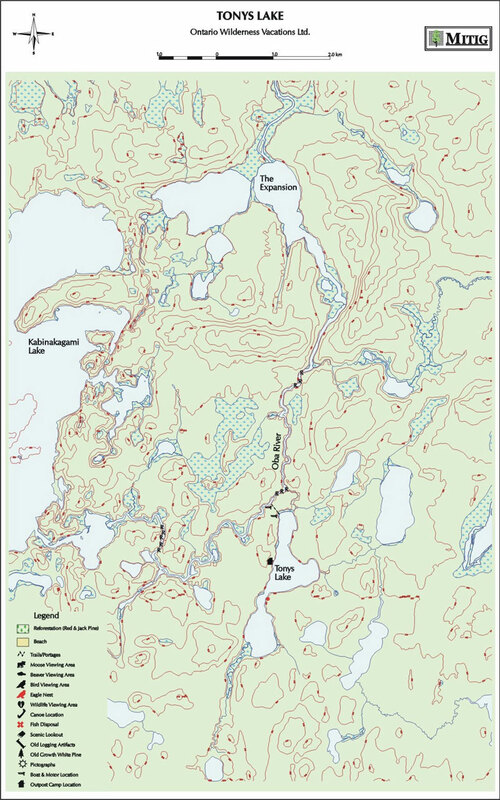 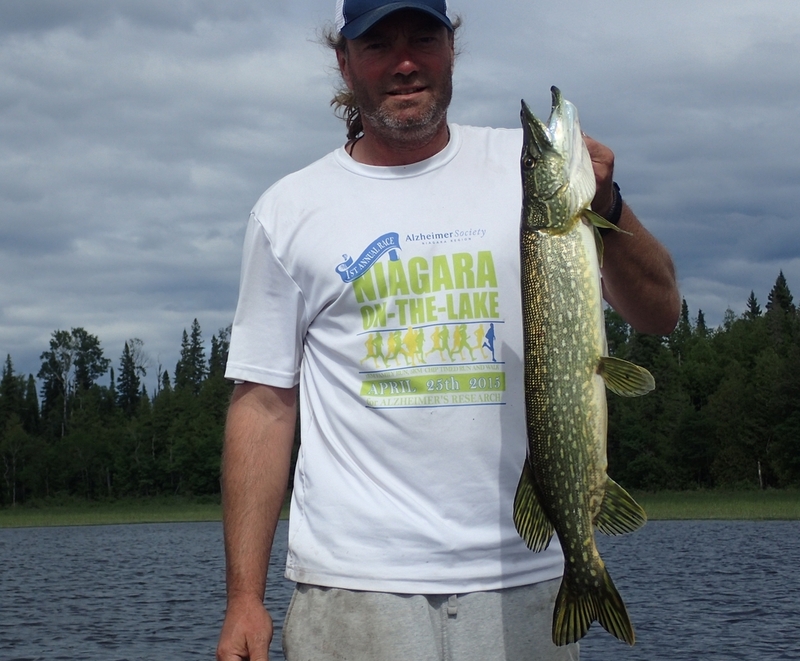 The Expansion – Northern Pike & Walleye.